Forevermore Records was founded in 1991, but our history dates back to 1957 as Masters Releasing, Inc. of Buffalo, New York. The label was founded by legendary record mogul Steve Brodie and nephew Christopher Biehler, originally to release some of their (over) 10,000 masters from the late 50’s through the early 70’s. Between Love Songs CD is here! 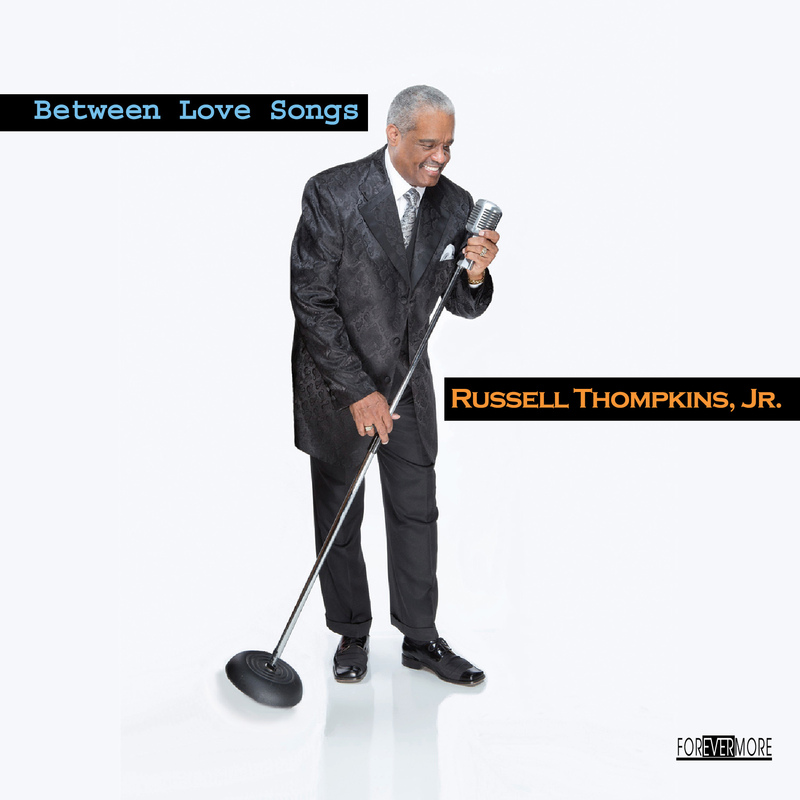 Russell Thompkins, Jr.: Between Love Songs is now available! Between Love Songs CD is here! Forevermore Records proudly announces the new release of second solo release by the original lead singer of the Stylistics. Continues the legacy of Smooth R&B by this extraordinary and legendary falsetto singer. To buy the CD, please go to our CD Store. Jackie Gore: My Love is Your Love (Forever) is now available! Forevermore Records proudly announces the release by the Legendary Jackie Gore! Twelve new recordings by the Artist whose voice has defined throughout the world, the sound of Carolina Beach Music, Soul Music and Rhythm and Blues for over 5 decades. Contained on the release are 4 songs that have gone to Number One on the Carolina Beach Music charts. Included too, is the Anthem of ‘Beach Music’…Jackie’s updated version of the classic “I Love Beach Music”. See the photos of Russell & The New Stylistics in NC. Choose from the widest selection of music here. Find out more information on your favorite artists.